VPT Products | VPT, Inc.
VPT offers DC-DC converters, EMI filters and accessories in three series for your most challenging applications. These products are efficient and reliable, carry a 20 year proven heritage, are military standards compliant, and typically ship to you from stock. 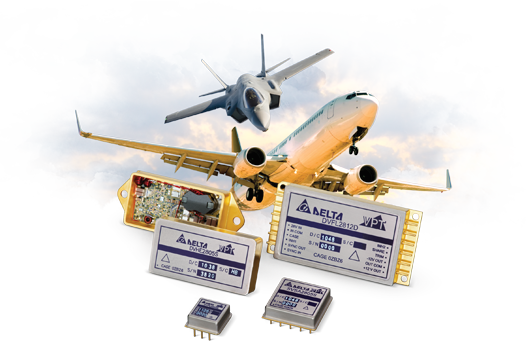 VPT also offers point of load DC-DC converters, front end modules such as EMI filters and other accessory products, and thermal mounting pads.